The Postcard Wizards process is designed to minimize hassle and maximize revenue for our clients. By combining our exclusive marketing databases and professional custom designs, we can create an incredibly effective customized direct mail campaign for your business while taking care of every step along the way. As a Postcard Wizards client, you will have a Postcard Wizards Marketing Expert assigned to you as your campaign manager who will work closely with you to develop the most effective campaign for your business. We get outstanding results for our clients because our marketing lists target the most valuable new prospects for your business. In addition to the design of the postcard, the mailing list is the most important aspect of a successful direct mail postcard campaign. Many times, with a a fantastic-looking postcard ready to go, the mailing list is the least thought through and, as a result, the response rates suffer. Postcard Wizards provides in-depth information on virtually every business and residential mailing address in the U.S. – complete with accurate contact information as well as in-depth demographic information on U.S. consumers. Custom Designing, Printing, Mailing – We Do It All! The Postcard Wizards process has been carefully perfected by years of experience in the industry, exceptional customer service, and exclusive consumer data. 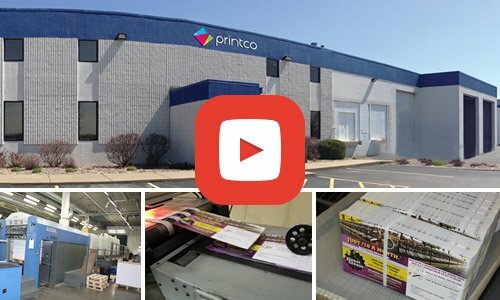 Our proven direct mail process allows us to construct unique customized campaigns for each client with remarkable accuracy and efficiency.